The Green House in Carlton, MN has events. 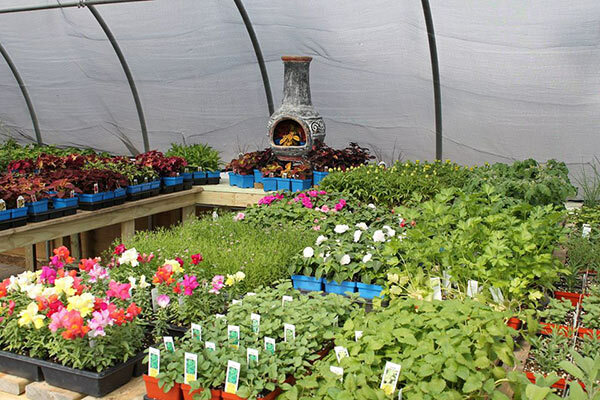 The Green House in Carlton, MN has events including gardening classes and plant sale fundraisers. We enjoy helping our customers become better gardeners and are proud to sponsor worthy organizations in our community. View our upcoming class list now and pre-register. Find out more about doing a fundraiser with us.